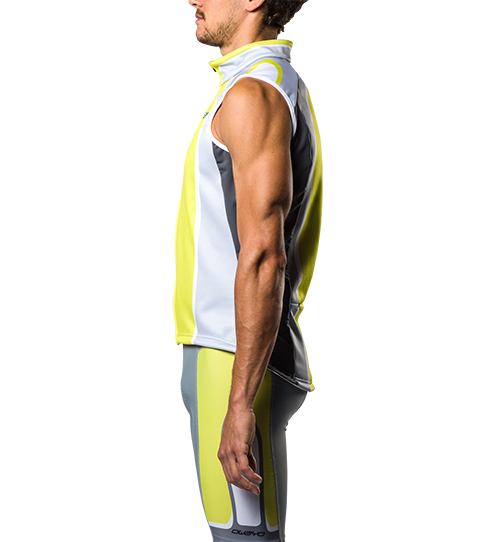 With the Softshell Vest, your team will be able to train and play even if the weather doesn't cooperate. 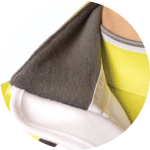 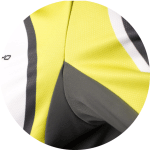 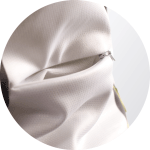 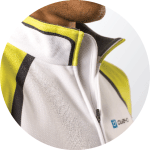 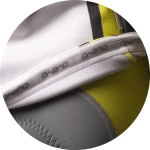 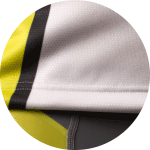 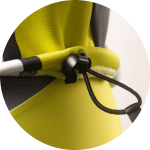 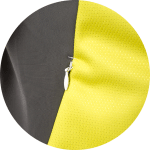 The wicking and wind resistant fabric allows moisture to escape while keeping the cold out. 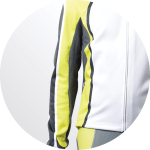 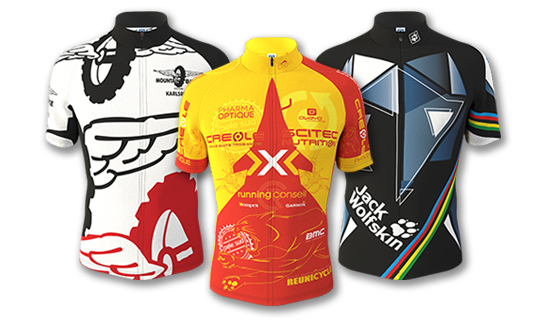 The CVS5 Pro Softshell Cycling Vest is the perfect companion for cooler temperatures. 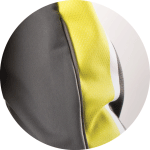 The functional and wind resistant membrane fabric allows moisture to escape, while keeping you warm; this softshell vest will protect your torso from the elements and also allow for maximum temperature regulation via the arms.